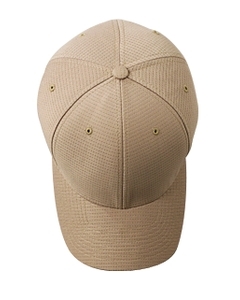 Custom embroidered moisture wicking caps are the lastest, greatest in headwear! 25+ SPF, UVA and UVB protection. Quick dry materials make these great for the warm weather in all conditions. Custom embroidered your logo on any style here or browse the link below at our distributor catalogs for even more options. Adams, Yupoong and Port Authority have the pulse on the market when it comes to performance headwear. If you haven't tried custom embroidered moisture wicking caps, try them today! 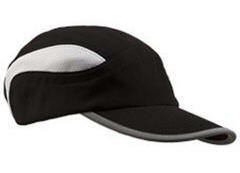 BA503 Big Accessories Mesh Runner Cap. 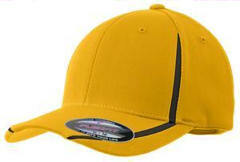 Custom embroidered BA503 Big Accessories Mesh Runner Cap. 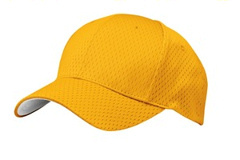 100% polyester; Runner style; Unique panel design; All mesh cap including crown; Precurved bill will reflective bill trim; Adjustable webbing strap with technical buckle closure; Custom embroidery included. 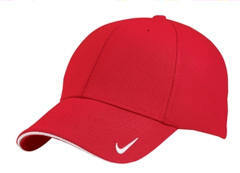 Custom embroidered Port Authority ® - Perforated Cap. C821 . 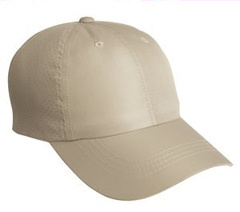 This super lightweight cap-perfect for golf and other hot weather activities-has four perforated back panels for breathability and moisture-wicking performance. unstructured crown. Velcro. Low-mid profile. Custom embroidery included. 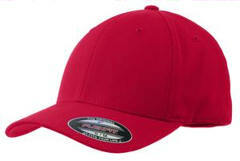 Custom embroidered Port Authority® Signature - Wicking Dry Zone® Cap. C838. 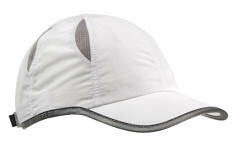 Performance and style come together in this moisture wicking, quick drying cap. Lightweight and breathable 55/45 polyester/polypropylene double knit fabric, unstructured, low profile; CoolMax® Sweatband, overlapping Velcro closure, sewn eyelets and pre-curved bill with contrast color sandwich. Custom embroidery included. 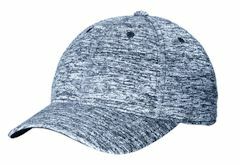 100% polyester; All mesh cap with mesh inserts and reflective taping; Unstructured; Precurved bill will reflective bill trim; Self-fabric adjustable loop Velcro® closure; Custom embroidery included. 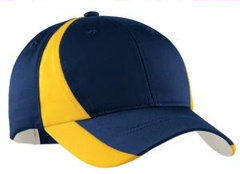 Custom embroidered Sport-Tek ® - Dry ZoneT Nylon Colorblock Cap. STC11 . Sporty colorblocking and moisture-wicking properties make this 8-panel cap an all-around performer. Mesh insets increase the breathability factor, while a grey underbill reduces sun glare. 91/9 nylon/cotton. Structured. Velcro. Mid profile. Custom embroidery included. 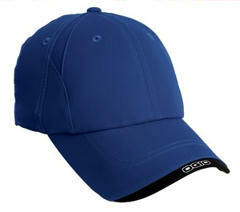 Custom embroidered Sport-Tek ® - Dry ZoneT Mesh Inset Cap. STC12 . 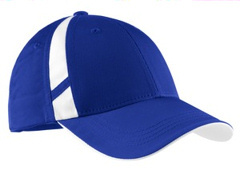 Mesh insets for breathability combine with moisture-wicking Dry Zone technology for a cap that performs. A contrast underbill and colorblocking add team-oriented style. 91/9 nylon/cotton. Structured. Mid profile. Velcro. Custom embroidery included. A high-performance cap loaded with details. 100% poly. Unstructured, low profile design. Self-fabric closure with antique pewter buckle and grommet with OGIO logo. 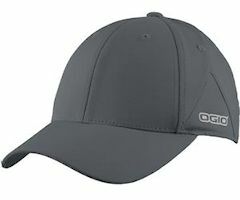 Slight sandwich brim with OGIO logo. OGIO seam taping, rivet and rubber patch. Custom embroidery included.